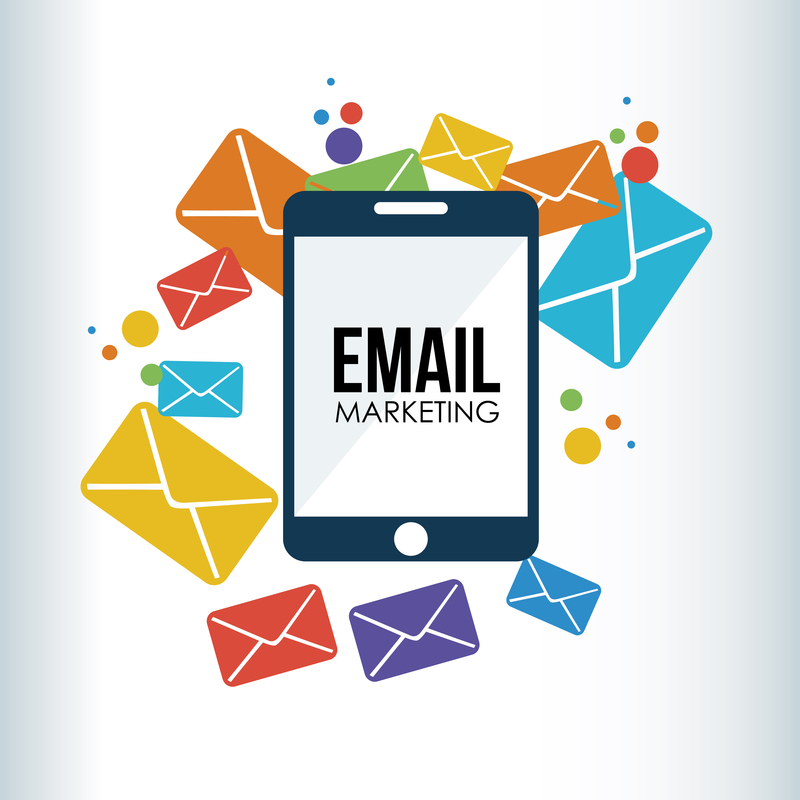 80 percent of sales come from 20 percent of clients so instead of growing a list with the wrong strategies, focusing intently on the right strategies can create more effective email marketing. There are missteps you may be making that are sending your emails into your subscribers’ spam folders. The author with top tips to prevent your emails from ending up in spam. Since email is such a powerful tool, it is important for search engine optimizers to be able to harness this power. 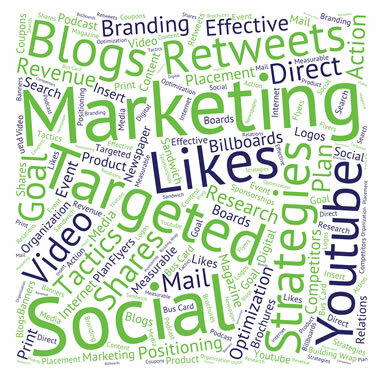 The article above discusses how email marketing campaigns should be integrated with SEO efforts.